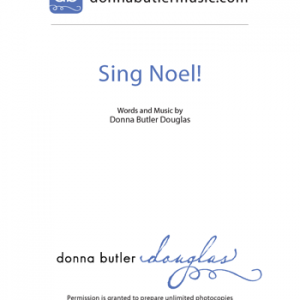 Few carols can express the quiet heart of Christmas more movingly than the Holst tune, CRANHAM. This arrangement was created to honor the composer’s daughter-in-law, Kelly Douglas for a special birthday. 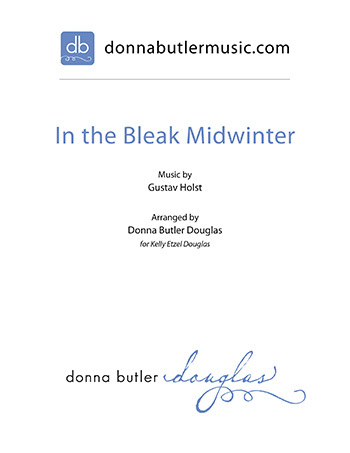 Originally written for cello, the work is also available for violin, viola and flute. 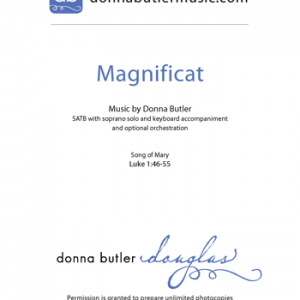 Recording by Cindy Sheppard, cello and Donna Butler Douglas, piano.